There are 380 properties matching your search criteria. 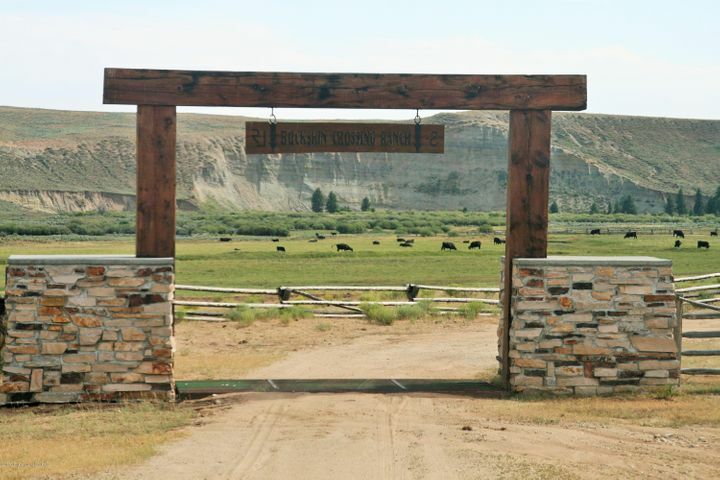 Vast acreage near the Wyoming Range! 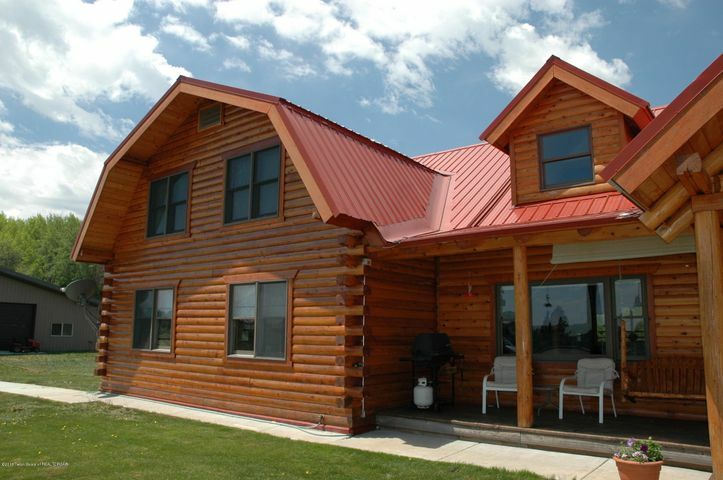 Whether for ranching or recreation, this property has all the room you need and more. 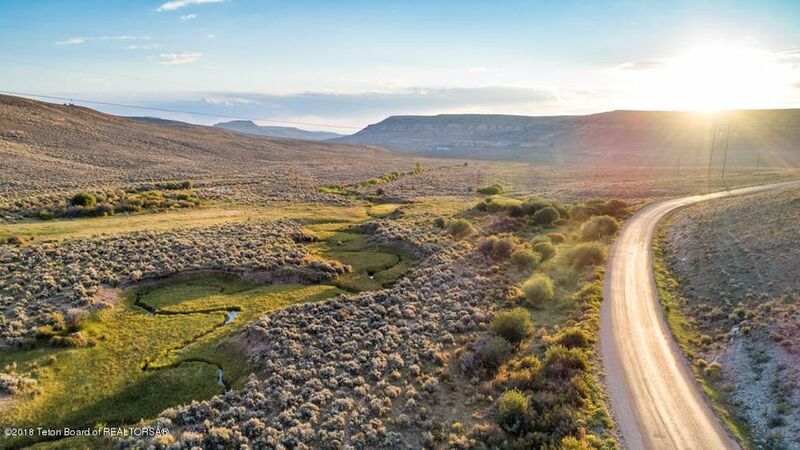 Features include aspen groves, grazing land, and creek beds. Road infrastructure, both paved and gravel, is already in place due to energy industry activity in the area. Over 90% of the property line adjoins public land, providing excellent access to recreational opportunities. 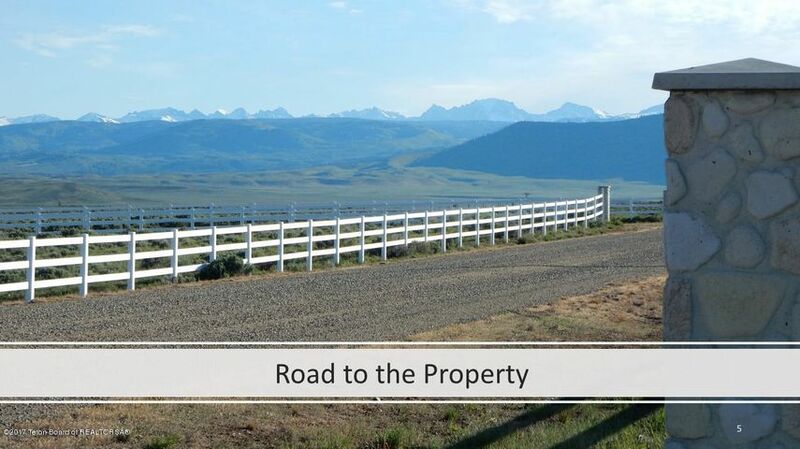 863 acres (703 deeded) of paradise located at the foot of the WY Mtn Range. This recreational ranch property boasts 2.6 miles of fishable creek along with a 5.25 acre privately stocked pond. 5400 sq. ft. owner residence comes completely furnished with a split wing design and easily accommodates both family and guests. 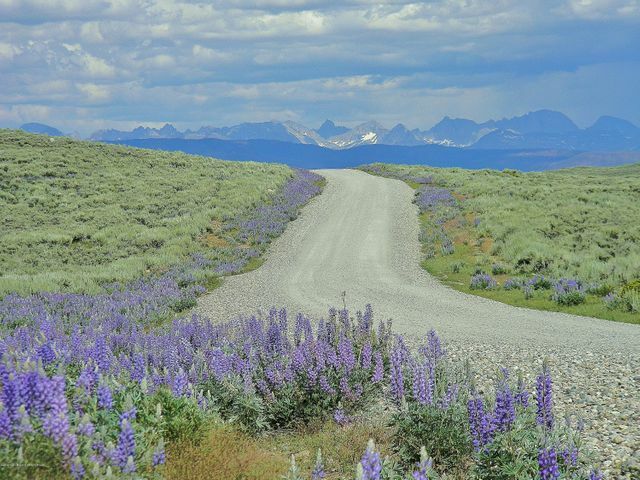 Activities include hunting, fishing, 4-wheeling and world class snowmobiling.